Scotland's Finn Russell has recovered from his injury in time for this weekend's Round Four opening match with Wales for the Guinness Six Nations. Scotland left Houston became the first Tier One nation to lose to the USA. 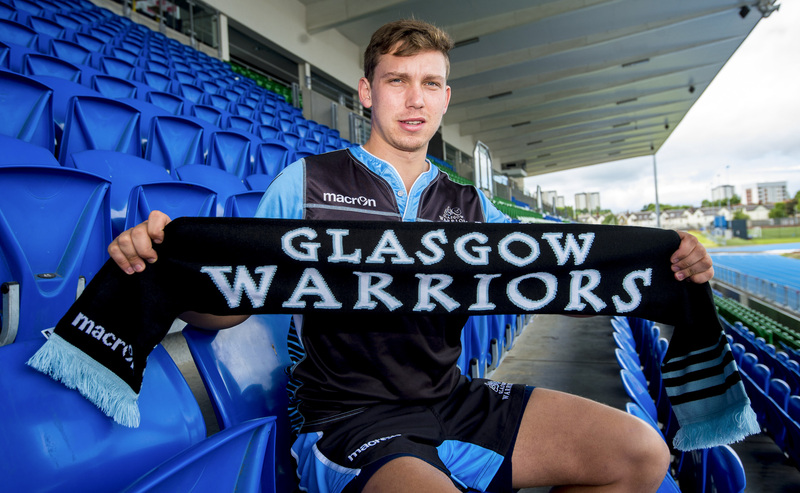 Glasgow have signed New Zealand-born fly-half Hagen Schulte following a successful trial spell. 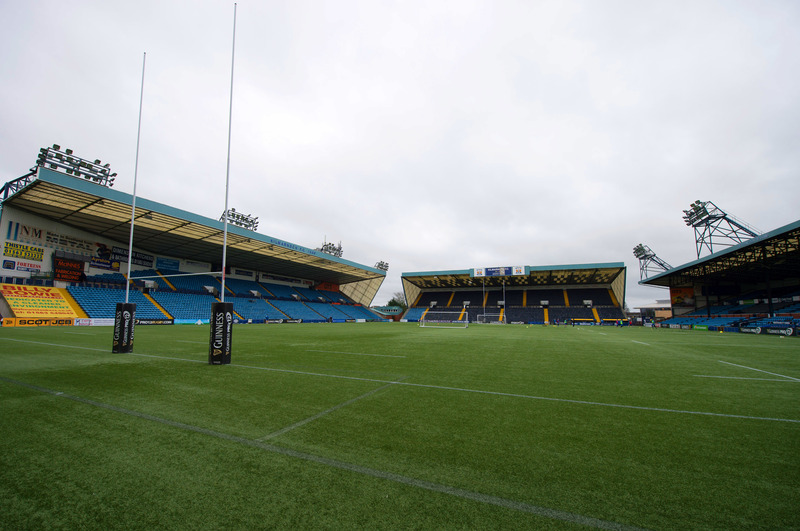 Scotland prop Gordon Reid is relishing another trip to Rugby Park after Kilmarnock was named as the venue for the November Test against Georgia. 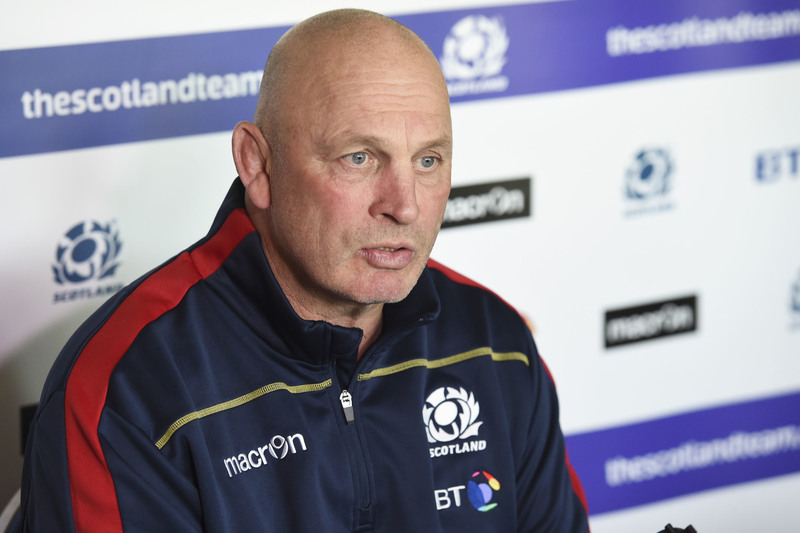 Scotland head coach Vern Cotter has stuck with his promise to give every member of his touring squad some game time by making six changes for the second Test against Japan. 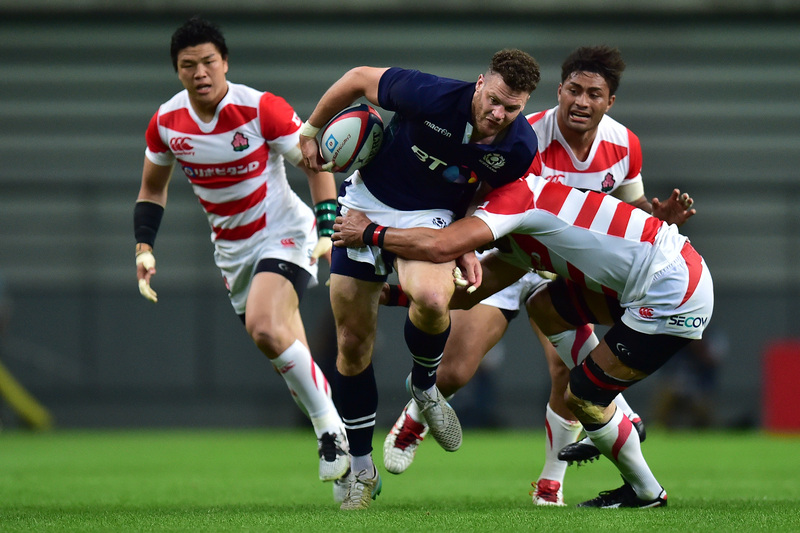 Scotland centre Duncan Taylor is heading home from the tour of Japan due to the hamstring injury he suffered in Saturday's first Test. Scotland have made five changes from the team which finished off their RBS 6 Nations campaign for the match against Japan on Saturday. 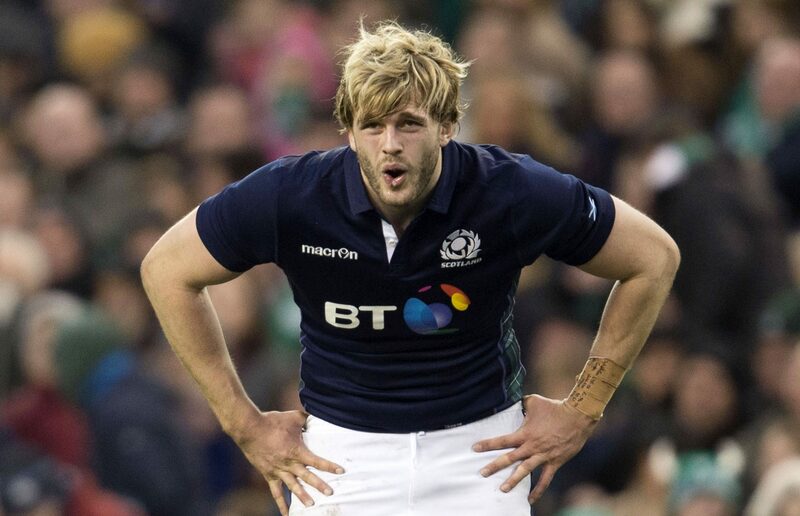 Scotland's hopes of maintaining their 100 percent record over Japan has been given a boost with news that Richie Gray, the giant second row, should join his colleagues in the squad on Monday and could come into consideration for the opening Test on Saturday. A last-gasp try from Dougie Fife earned Scotland their first HSBC World Rugby Sevens Series title as they defeated South Africa 27-26 at Twickenham. 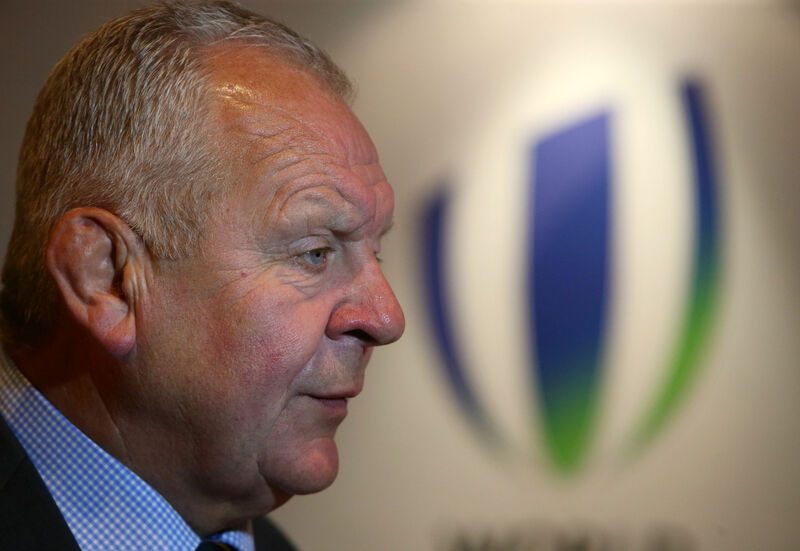 The Six Nations could be moved to April to create a global season.